The Braven 440 Review - Handsomely Handy! - All Chucked Up! You are Here >> Home >> Featured >> The Braven 440 Review – Handsomely Handy! 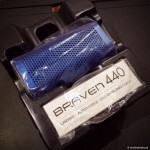 The Braven 440’s size is quite similar to it’s rugged brother the Braven BRV-1 which I reviewed a couple of months ago. 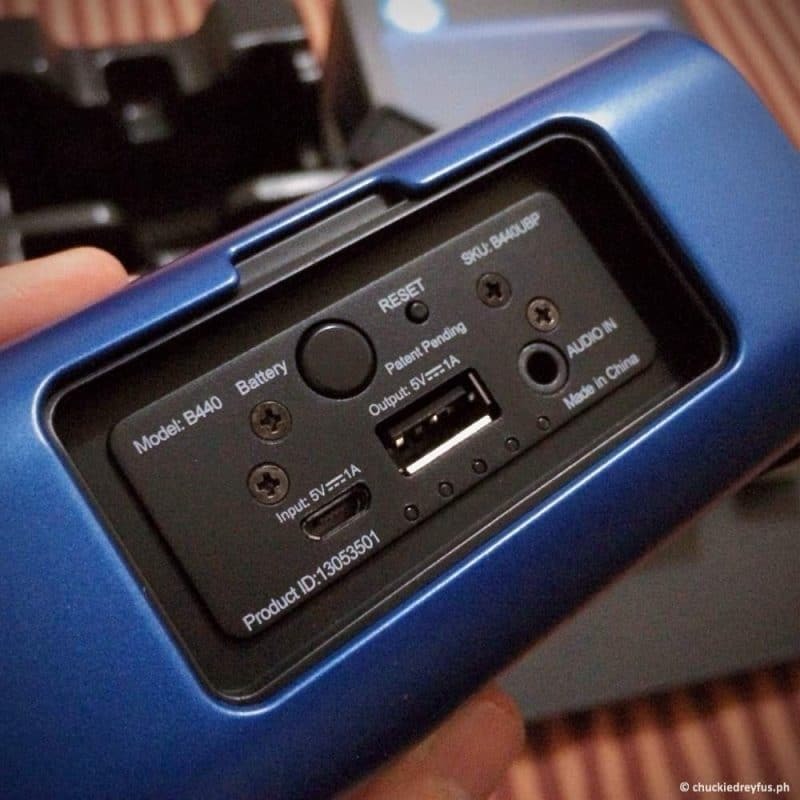 The only difference is that the Braven 440 looks more sophisticated since it doesn’t have the protective rubber enclosure which makes the BRV-1 a better partner during outdoor activities. Don’t be fooled. The Braven 440 is still a tough and rugged little fellow. Not only that… it’s got a ton of features that will impress you as well. The Braven 440 is IPX5 Water Resistant. It means that this little baby is protected from rainfall, water jets and water splashing. 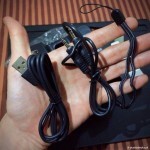 This little device has 3W of audio per channel with a 70mm passive subwoofer located just underneath it. Yup. When your smartphone is connected to it, the Braven 440 doubles as an impressive speakerphone. It’s got a built-in microphone inside making it perfect for handsfree conversations or conference calls. Nice! 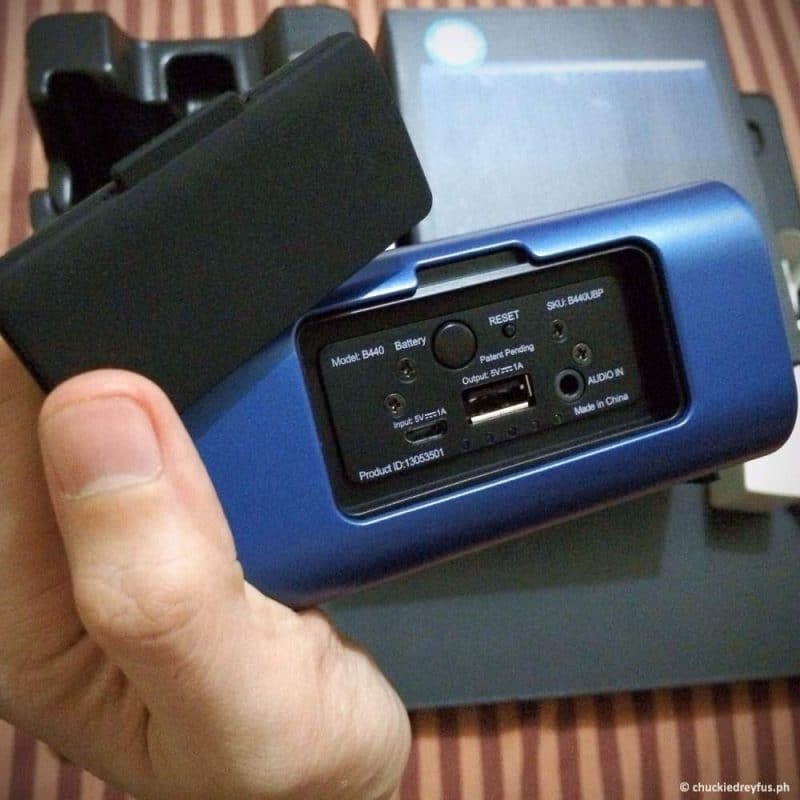 Powered with a 1400mAh battery, you can use the Braven 440 for up to 12hours – nonstop! Party! You can skip tracks or change the volume of the music right from the Braven 440. It sports its own set of controls so that you don’t have to move from your wireless speaker to your playback device repeatedly. Yes… it’s true! 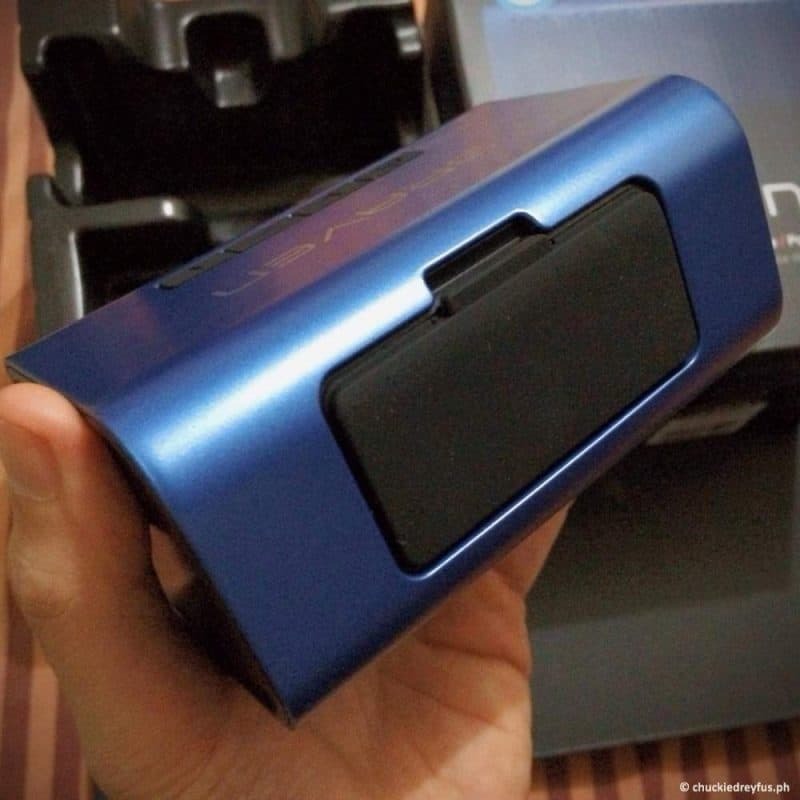 The Braven 440 also doubles as a very handy power bank! Very handy for moments when your smartphone is on the red and you desperately need extra juice to make a few calls or messages. Simply plug your phone into the Braven 440 like you would to any regular power bank using a USB cable and you’re good to go! If your device doesn’t have bluetooth capability, that doesn’t mean you couldn’t get in on the fun. 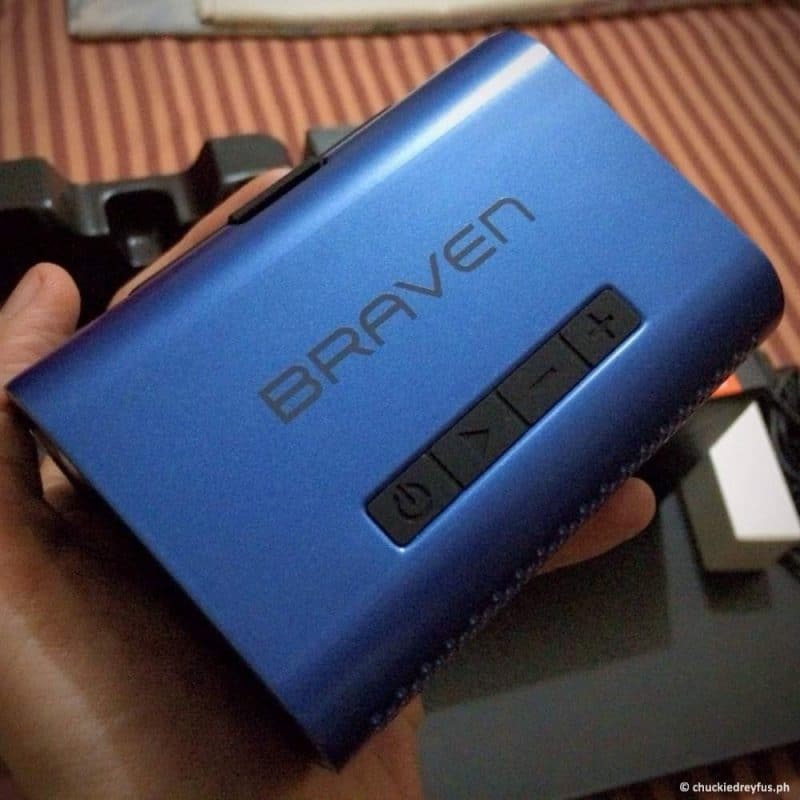 The Braven 440 sports a “line-in” port where you can plug in your playback device using a cable. Tada! Just like my previous review of the Braven BRV-1, you can pretty much expect the same kind of audio quality from the Braven 440. That is actually a good thing. There may be tons of other bluetooth speakers in the market, but the Braven 440, just like its rugged brother (BRV-1), provides ample clarity and bass. Nothing muddy here. Highs are bright, mids are full, and lows are very decent thanks to its passive subwoofer. Considering that the Braven 440 isn’t as “sealed” and protected as the BRV-1, this model offers more volume power. Understandably so. 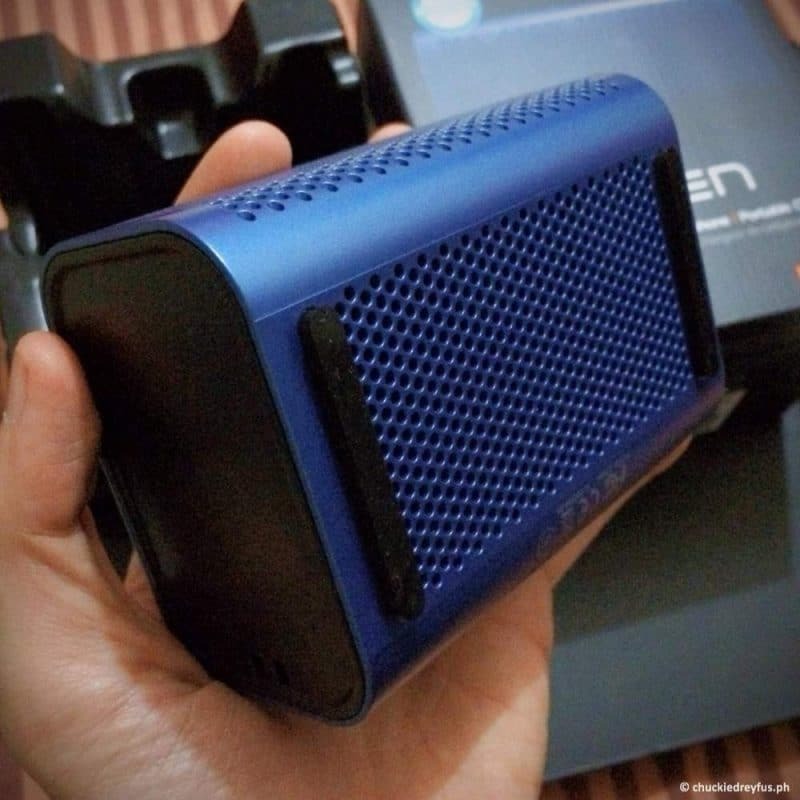 Since the Braven 440, doesn’t restrict a whole lot of water from coming in, it has better ability to move air inside, allowing it to provide better power and volume. Here is a quick video of my Braven 440 audio test. Though the video doesn’t fully show the extent of clarity and richness of the audio, you can somehow get an idea of how impressive the sound of the Braven 440 is. Watch the short video below. The Braven 440 is one handsome and nifty little gadget that does more than just play audio. It’s sort of a swiss army knife in the sense that it has different uses – it’s a playback device, a speakerphone and an external power bank. Bluetooth pairing is a breeze since you simply press the speaker’s pairing button (the PLAY button) for a few seconds and it immediately goes into “pairing mode” which makes the device discoverable. I’ve never had any problems using the Braven 440 using iOS, Android and Windows Phone devices. It worked flawlessly. 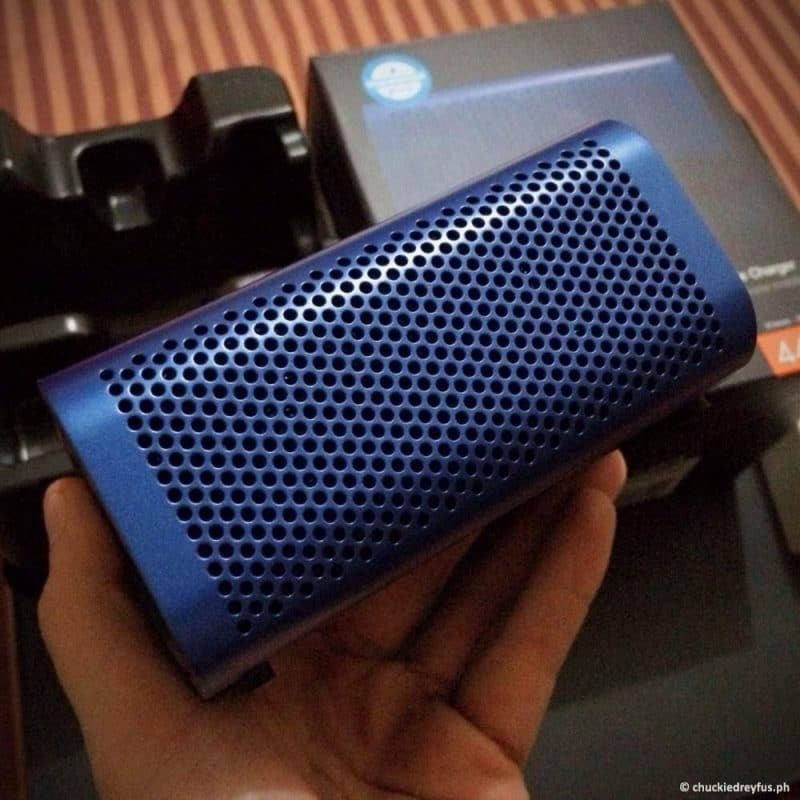 If you’re looking for something to bring along with you, or if you want something to place on top of your coffee table or maybe hide behind a picture frame just to provide ambient music, then the Braven 440 is for you. I am confident that the Braven 440 will provide you with tons of impressive-sounding music – at home or on-the-go.